Mathews County, VA, located at the tip of the Middle Peninsula, is overflowing with breathtaking views, unique towns, and glistening waters. Mathews has an intriguingly rich history dating back to the Revolutionary War. The county has remained relatively undeveloped, retaining the slow-paced, friendly charm of a country community. 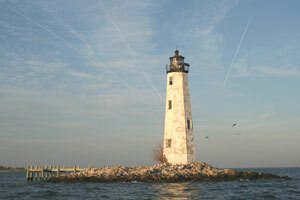 It is a county well equipped to handle the most avid sailors, committed fishermen, or laid back retirees. With many of towns to explore, such as beautiful Gwynn’s Island, there is always something waiting to be experienced.